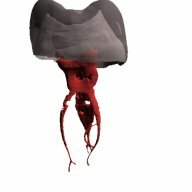 Note: The image galleries are viewable only on modern browsers such as Internet Explorer 9, Google Chrome, Firefox, Safari, Opera. 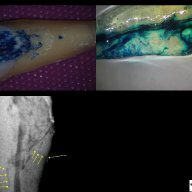 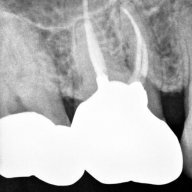 Clicking on the pictures below will open up full size images and slide shows with descriptions of each procedure. 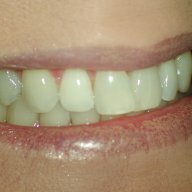 Choosing a specific category will refine your search. 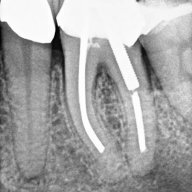 Once you have selected a case, arrows at the top of the slideshow can take you to the next case. 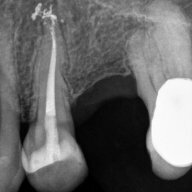 Endodontic Treatment: Case #1- Patient referred due to pain after recent crown cementation. 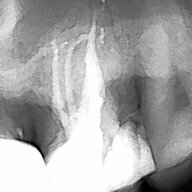 Endodontic Treatment: Case #2 -Patient referred due to pain in her upper first pre molar tooth # 4. 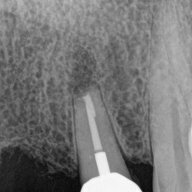 Endodontic Treatment: Case #3 – Patient referred due to pain to biting. 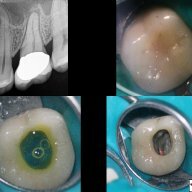 The amalgam filling was done many years ago. 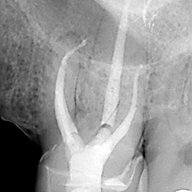 Endodontic Treatment: Case #4- Patient presented for root canal therapy referred to our office due to complex root anatomy. 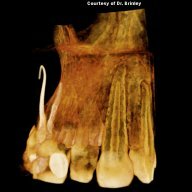 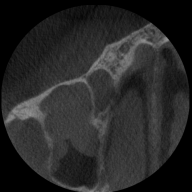 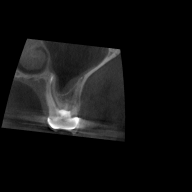 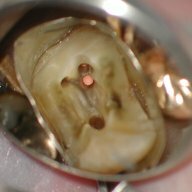 Endodontic Treatment: Case #5 – Necrotic (dead nerve) tooth with biting pain. 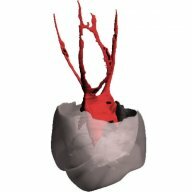 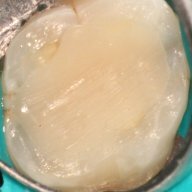 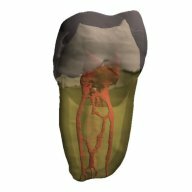 Endodontic Treatment: Case #6- Necrotic (dead nerve) tooth with no pain referred for treatment. 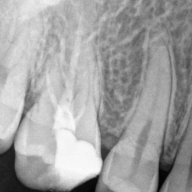 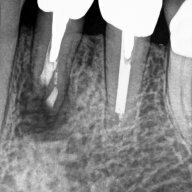 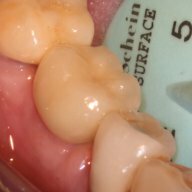 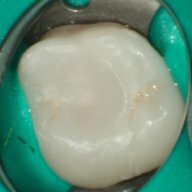 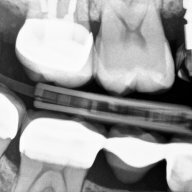 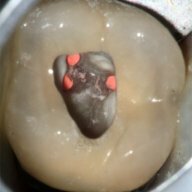 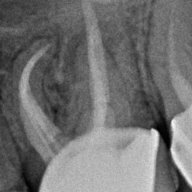 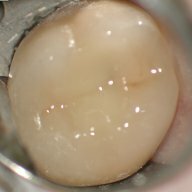 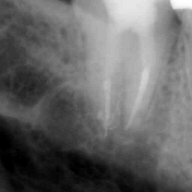 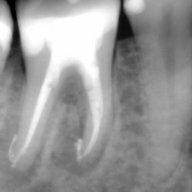 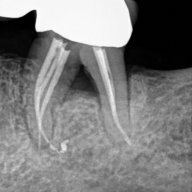 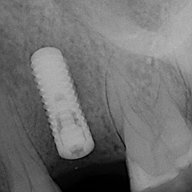 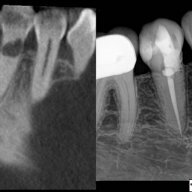 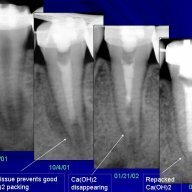 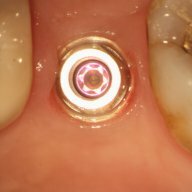 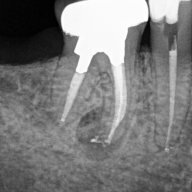 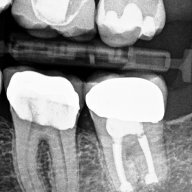 Endodontic Treatment: Case #8 – recently prepared for a crown. 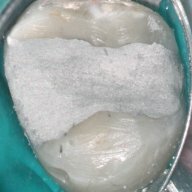 The patient has cold sensitivity and was referred for treatment. 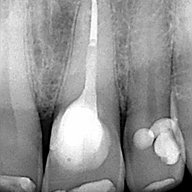 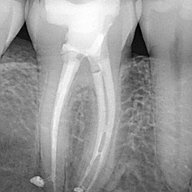 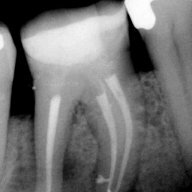 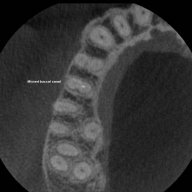 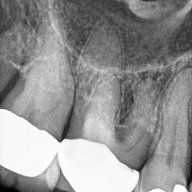 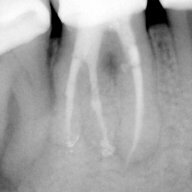 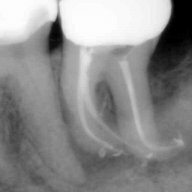 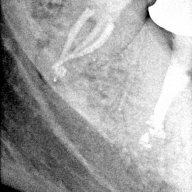 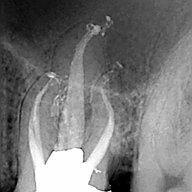 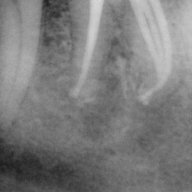 Endodontic Treatment: Case #9- Interesting root anatomy and diagnosis. 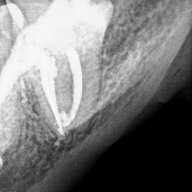 Endodontic Treatment: Case #10 – 4 canalled lower first molar with 2 distals and 2 mesial canals with a common apex of the mesial root system. 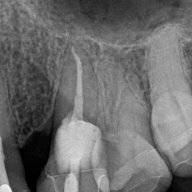 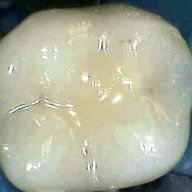 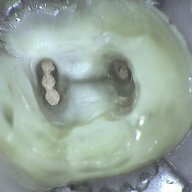 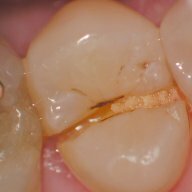 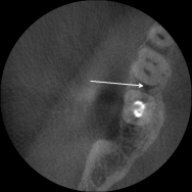 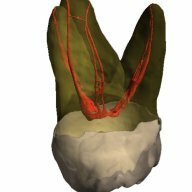 Endodontic Treatment: Case #11 – Three canalled lower molar with lateral canals and inter connections between the mesial root systems. 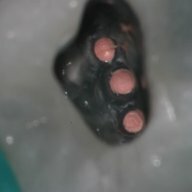 Endodontic Treatment: Case #12- Four canalled lower first molar. 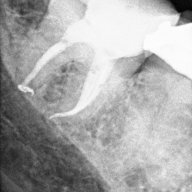 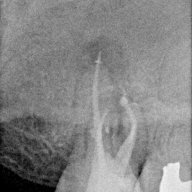 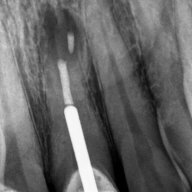 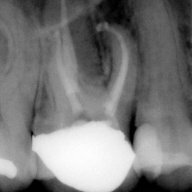 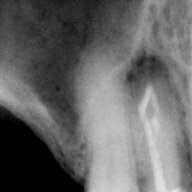 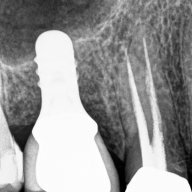 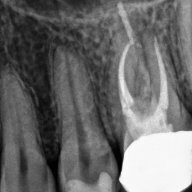 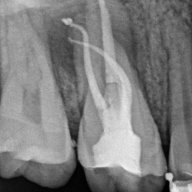 Endodontic Retreatment: Case#1 – Silver point root canal that was performed 30 years earlier. 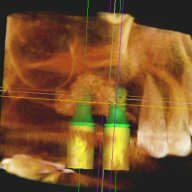 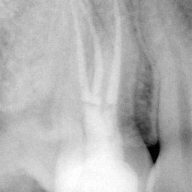 Endodontic Retreatment: Case#2- Retreatment of initial root canal done 15 years earlier. Endodontic Retreatment: Case #3- Retreatment of a recent root canal performed 2 weeks earlier. 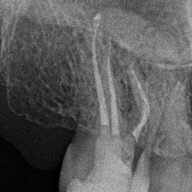 The general dentist was not pleased with the recent root canal only having 2 canals treated and without a microscope. 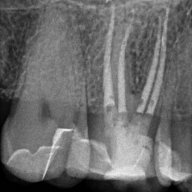 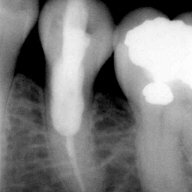 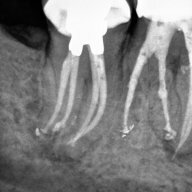 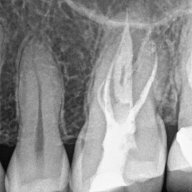 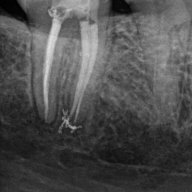 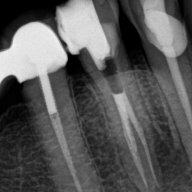 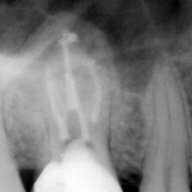 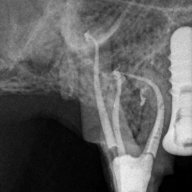 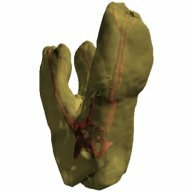 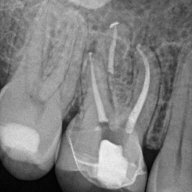 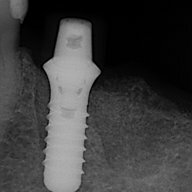 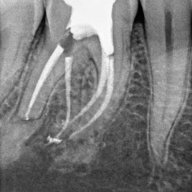 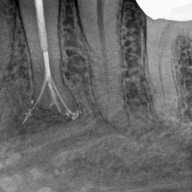 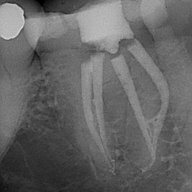 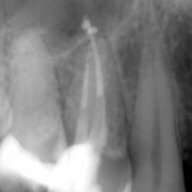 Endodontic Retreatment: Case #5 – Retreatment of initial root canal done 30 years earlier. 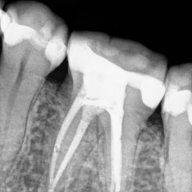 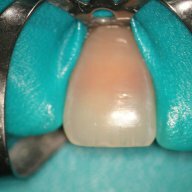 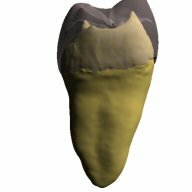 Crown Build-up: Case #3 – with bicuspid teeth they are more prone to fracture. 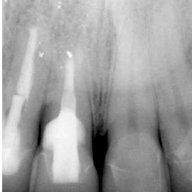 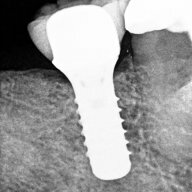 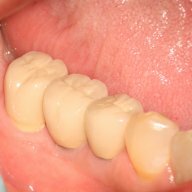 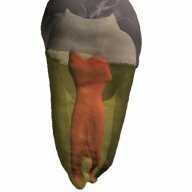 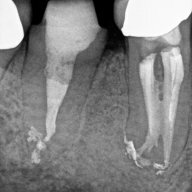 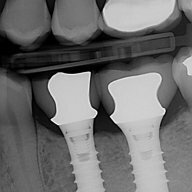 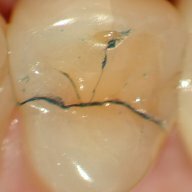 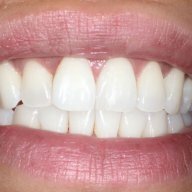 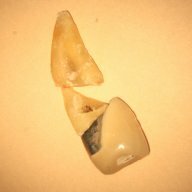 Crown Build-up: Case #4 – with bicuspid teeth they are more prone to fracture.